Your home will look good as long as there are the appropriate aesthetic elements working together. In a home environment, your landscaping should work well with the function and aesthetics of your home. If you’re looking for landscaping services you should also work with the right landscape services company to make sure the client’s home and the external environment coordinate well with one another. As a company based in Perth, there are many recommended landscaping companies but make sure the recommended landscaper works well with you to match the design and vision you have for your backyard. We take pride in our ability to listen to a clientele and work with them to meet the design and finished product you’re looking for. 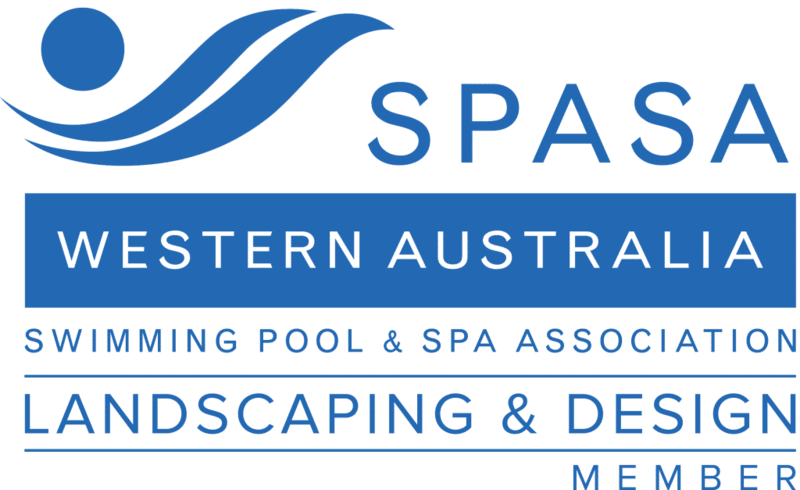 Based in Perth, WA Luxury Landscaping provides a comprehensive list of services for its clients. It specialises in the design, construction, and maintenance of your garden space. With over 10 years of experience, we aim to provide landscaping services that go beyond its customers’ expectations by using quality landscaping and building materials, top-notch customer service, and always maintaining a pristine work site from start to finish. Our landscaping director, Killian Murray, also prides himself on transparency offering the respect, integrity, and honesty you deserve as a client. The landscaping contractor’s basic services include: landscaping design, landscaping services, synthetic turf & grass lawns, paving repair & paving, designer garden beds, pool headers & bull nosing, and limestone feature & retaining walls, amongst other services. As WA Luxury Landscaping services the Perth area, it is also quite capable of serving all outer and surrounding suburbs. Our landscapers aim to create an external space that matches your home. From classy garden beds to cleverly-designed yards to cleanly-designed, low-maintenance, large corporate frontages, our team enjoys mixing its passion for imagination with its comprehensive knowledge of horticulture. WA Luxury Landscaping can help you choose whether you with the installation of synthetic grass or a turf lawn for your space. If you choose synthetic grass, the material is low maintenance as compared to turf. Artificial grass is an excellent alternative in areas where turf is unable to grow. It lasts long and looks natural. It is also especially vital if you live in Bendigo, which is currently experiencing a drought. However, if you prefer a turf lawn, it can also serve as a natural filter to remove air pollutants. There are various types of grass, and the landscaping experts can help choose the right turf for your lawn. A landscaped space can be made even more dynamic with the addition of paving. Moreover, paving can be a perfect delineator for plants and it’s also functional as it’s where you tread on as you walk through your lush landscaping. With paving installation, you get a lot of advantages. You get to choose from unlimited colours and styles, it’s maintenance-free, it’s easy to install, it’s low cost, and it’s safe and you can expect to use your paving for at least 50 years. WA Luxury has access to a wide range of paving styles like travertine, brick paving, granite, exposed aggregate, limestone, and many other styles. These come in a wide variety of textures, colours, sizes, and shapes to suit your budget and design. If you have a pool in your yard, we can help you spruce up your pool area. Also known as capping, coping, or bull nosing, pool headers add a sense of finish and luxury that fibreglass or concrete pool edgings are unable to match. Pools in Australia are a big deal, especially during the summer months. Thus, if you are spending the hotter months with your family and friends by the pool, you need the pool to look great. You also need your pool, to be functional and safe to use. Feature walls not only enhance your landscaping, they can also spruce up the aesthetics of your home in Bendigo. When it’s done well, a feature wall can positively impact your garden’s design. It can also impart a vital aspect of the feel you seek for your landscaping. Feature walls come in various materials ranging from block walls, brick walls, timber, and modular. WA Luxury can help you with its design. The company offers you a range of construction methods, finishes, and designs. Feature walls are not only decorative. When integrated with a stellar plant selection and design, the wall can frame a backyard, and draw your eye to your landscape’s vital features. The feature wall can also be effectively used to draw your garden’s design on a specific theme. WA Luxury Landscaping also specialises in the design and installation of soft scapes, groundworks, soak wells, designer garden beds, fencing & decking, earthworks & bobcat, plant selection & installation, water features, timber wall panelling, designer fencing, brick & block work, and garden lighting, amongst other services. With more than 10 years of experience, the landscaping company’s aesthetically-pleasing and functional outdoor living space are sure to complement your style and home.